Kevin Murphy Hair Products are available by phone order only, please call 1 855 687-3886 or you may purchase them at our boutique in Montreal. 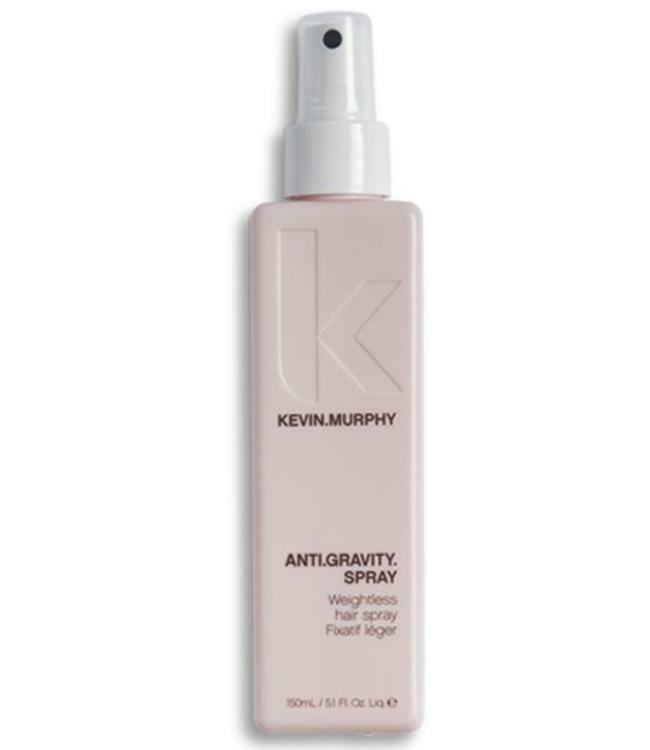 A non-aerosol weightless spray that adds volume and reinforces shine. Infused with organic Lavender Hydrosol to achieve body and hold to all hair types.